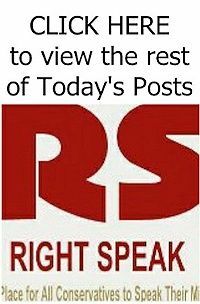 Ohio Sen. 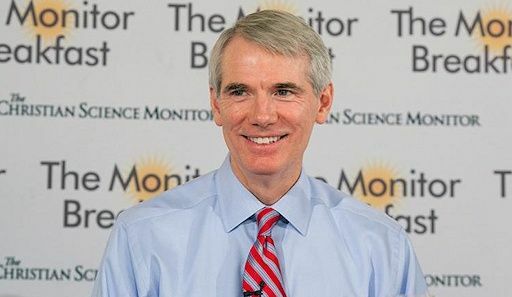 Rob Portman acknowledged Thursday he is thinking about running for president in 2016. Portman, the former director of the Office of Management and Budget under George W. Bush, made the comments during an event organized by the Christian Science Monitor. The 58-year-old lawyer, former congressman and United States trade representative doesn’t have a lot of national name recognition, but he does have significant experience in the world of presidential campaign politics.